Facebook says growing frustration from users has led the social media giant to introduce a MAFS blocking feature. Zuckerberg says publishers which claim to be reputable news sites, like smh.com.au and news.com.au, are among the biggest offenders. 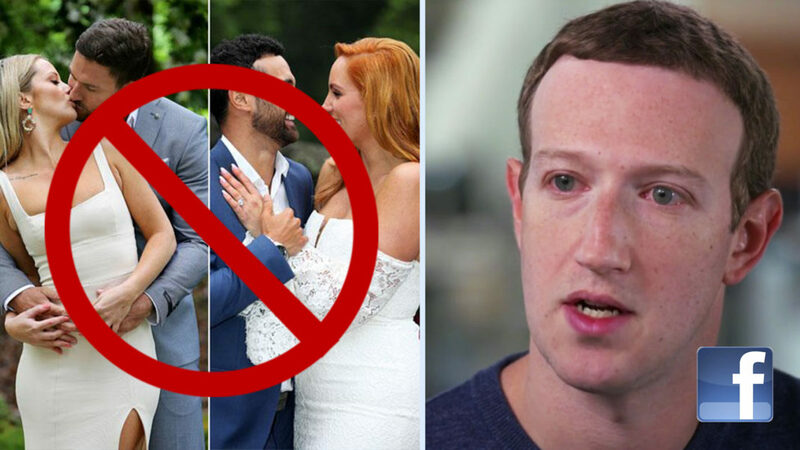 “Just because MAFS gets high ratings, it doesn’t mean every tiny development on the show needs to be written about and passed off as ‘news,'” says Zuckerberg. Married At First Sight has been subjected to widespread criticism after the show’s producers sold out for ratings. Facebook users keen to trial the MAFS blocking feature can find it under settings > manage account > MAFS block.